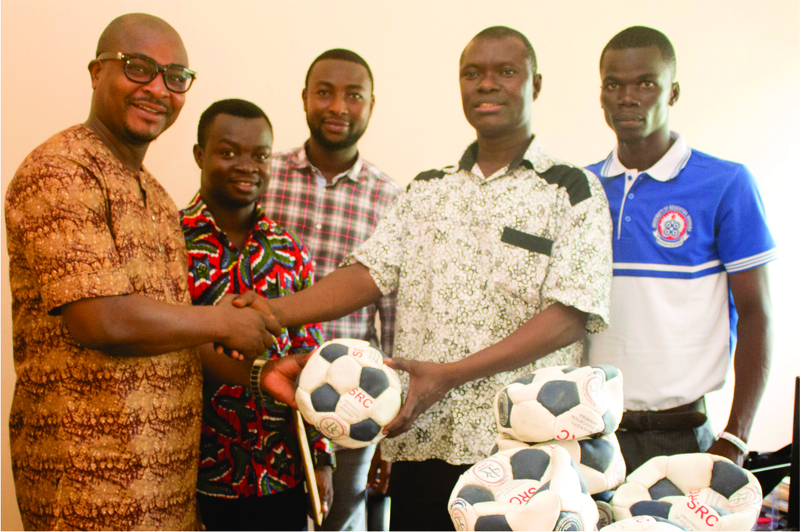 The Chairman, Dr. Vincent Adzahlie-Mensah, receiving the balls expressed his gratitude to the students for the kind gesture. He also commended them for their desire to see improvement in sports on campus and assured them that, the footballs will be put to use as intended. Present at the ceremony was Coach Nurudeen Ahmed.